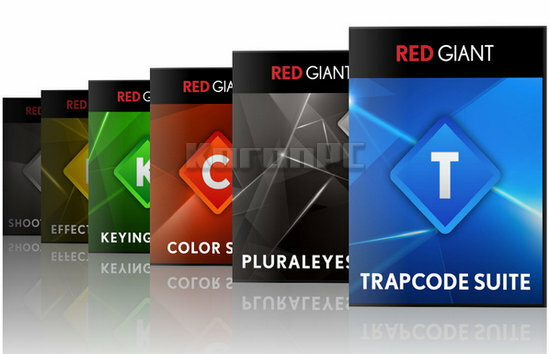 Red Giant Releases Trapcode Suite 14, the Industry-Standard Package for Motion Graphics Artists. All-new versions of Trapcode Particular and Form. Eleven tools in total to power motion graphics and visual effects in Adobe After Effects. Red Giant delivers GPU Acceleration, 3D Objects as emitters, and multiple emitters in the same 3D space.